Homes for Sale in Stone Lakes | Louisville, Kentucky | Stone Lakes Subdivision | Joe Hayden Real Estate Team - Your Real Estate Experts! Learn more about Stone Lakes Homes for Sale by browsing the property listings below. The Stone Lakes Subdivision is located in Louisville, Kentucky. 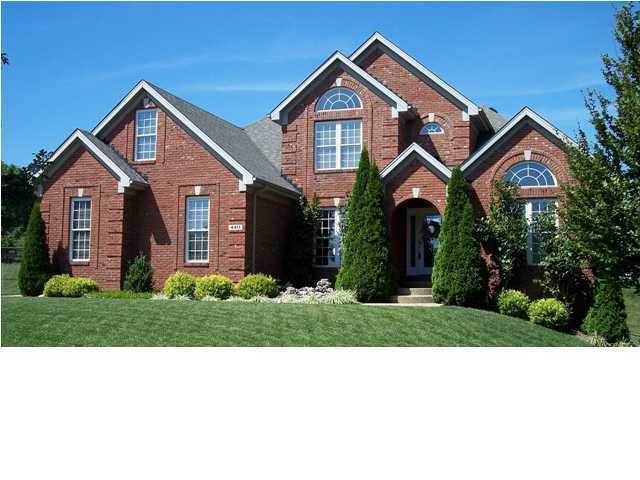 View all Stone Lakes Homes for Sale on the Louisville MLS listings above! Stone Lakes is located off of Taylorsville Road at the Gene Snyder Freeway in Louisville, Kentucky. The subdivision of Stone Lakes was developed roughly 14 years ago on farm land in Southeastern Jefferson County near Jeffersontown by Sturgeon and Associates to take advantage of the need for new construction and modern development in the area. The neighborhood features two main entrance ways off of Taylorsville Road, an Estates Section that has larger homes on larger lots, plus great access to local amenities and shopping. You will discover that homes are found in an inviting community that welcomes residents home every day. Homes for sale in Stone Lakes typically are priced from $200,000 to over $425,000. Most of the homes are constructed using brick and vinyl as a durable exterior siding material, and most of the homes also have basements. Several of the homes surround the lakes in the subdivision which gives them a peaceful view from the backyard. Home buyers will be drawn to the subdivision because of its affordable prices, quality contruction, and great location. You can also expect all of the features that one would want in a modern home, such as energy-efficient windows, spacious, open floor plans, some hardwood flooring, plus a great flow for entertaining guests. Owning a Stone Lakes home can be very beneficial to you and you can take comfort in knowing that you own a home in a wonderful neighborhood. Living in Stone Lakes affords residents many options when it comes to shopping, dining, and entertainment. You can jump on the Gene Snyder Freeway in just seconds from subdivision and that will give you quick access to Interstate 64, Interstate 65, and downtown Louisville. Also, the subdivision is very convenient to Jeffersontown which means that residents can have their basic grocery shopping and amenities completed with minimal hassle. The neighborhood of Stone Lakes is an award-winning subdivision that is a former Homearama showcase, and it features a 34-acre nature preserve that includes a walking trail for residents to enjoy. If you are looking for convenience and a well-constructed home in a great neighborhood, you should give consideration to a Home for Sale in Stone Lakes. 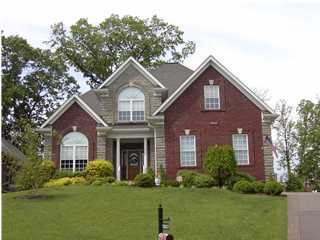 You can search the Louisville MLS listings above you find your new Stone Lakes home.